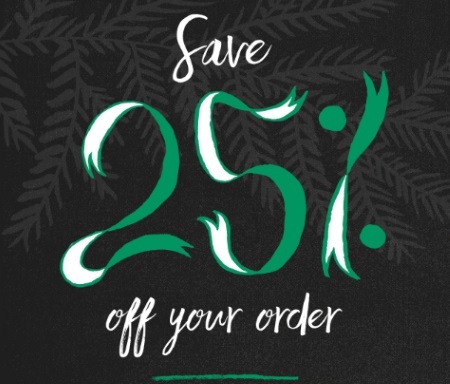 Starbucks online is offering 25% off your order! This offer applies when you spend $50 or more and also includes Free standard shipping! Offer is valid November 25-28, 2016.